PWN April Coffee Talk with Julie Schnitzer !! Have pizza, salads, soup, tea or coffee with PWN members and new friends and chat in a vibrant setting. and desserts made with fresh, natural and mostly non-GMO ingredients in our open kitchen. Sit under the tree with a glass of wine or at the bar with a local craft beer. She has excellent outreach and networking skills. 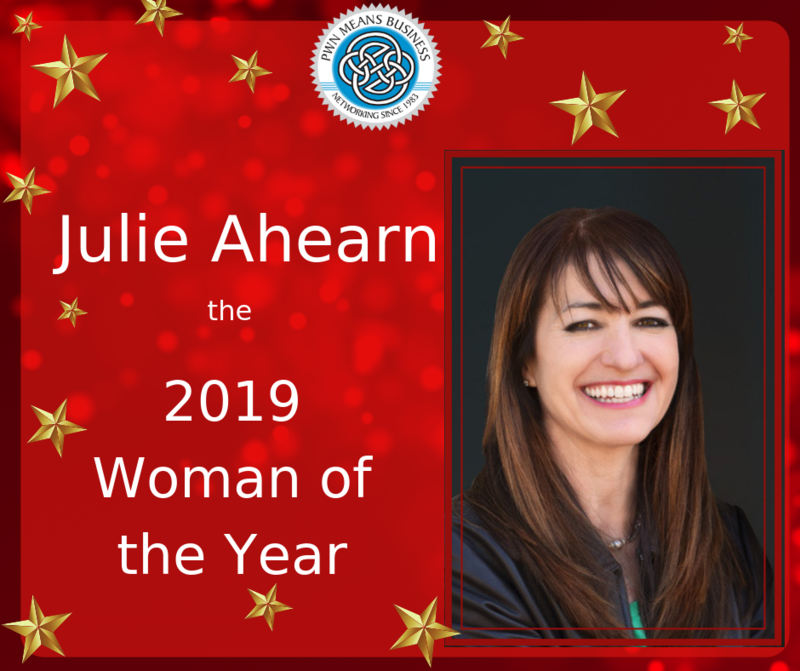 She consistently reaches out to individuals with curiosity, generosity, and creative business leads. She’s also an exceptional listener. I’ve experienced this personally, and have witnessed her making introductions, setting people at ease, greeting newcomers, in countless settings. 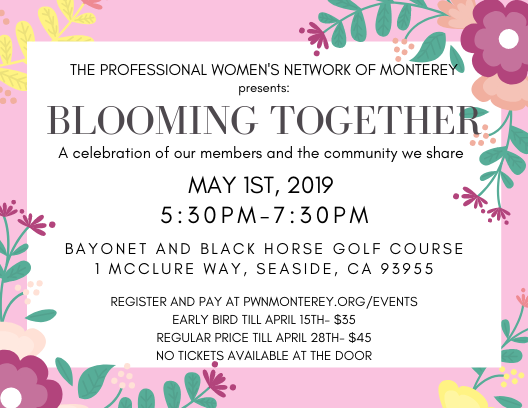 We are the largest organization of professional women (and a few outstanding businessmen) on the Monterey Peninsula. Members have widespread contacts throughout Monterey County and beyond. Our membership is a diverse group, comprised of entrepreneurs, professionals, and employees. If you missed Erin Detka’s (Counterbalance Bodywork) PowerPoint Presentation of our new Wild Apricot App never fear!...Erin, Julie Schnitzer (Atagol Fitness), and Jody Royee (Worthy Ideal Consulting) are available to walk you through our new online navigation tool. It’s easy…even I can do it!